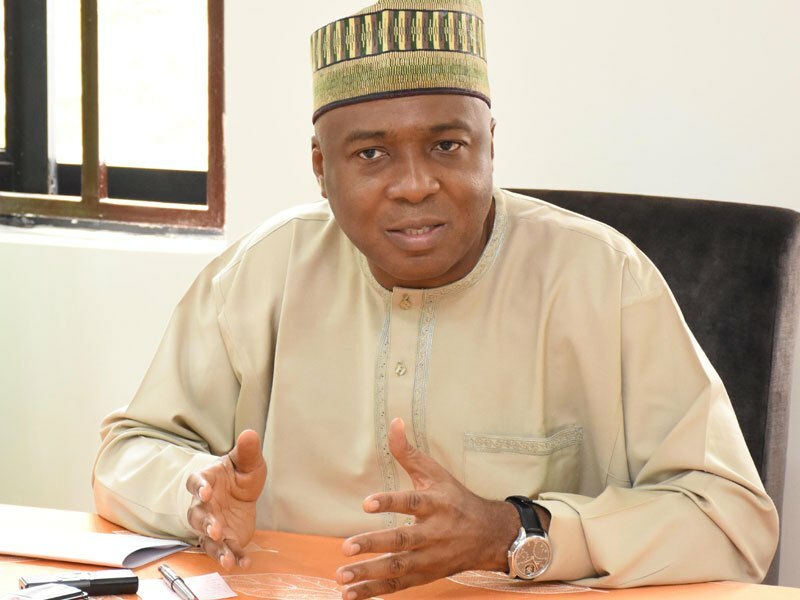 Senate President Bukola Saraki has said that he will not leave the APC for the PDP. While speaking to Punch, the former Governor of Kwara State assured members of his party – APC, that he was not planning on dumping the party for the PDP. Speaking through his special Adviser on Media and Publicity, Yusuph Olaniyonu, he said: “There is nothing like that and there is nothing to suggest that. Every member must come from somewhere. Are you going to ask the President (Buhari) whether he would go back to the Congress for Progressive Change? This statement came after rife speculation about who was next to leave the party after former Vice-President Atiku Abubakar left the party for the PDP. Saraki, in 2014, along with 10 other members of the Senate had defected from the PDP to APC, and formed a core of the alliance that propelled the newly formed APC. Atiku was also part of those that left the then ruling party PDP for the APC. Atiku returned to the PDP last weekend, ending speculation about his political future. He is expected to contest for the Presidential election in 2019.